With the snow-covered valley, demand for local dry fish, called ‘Hoggard’, a delicious winter dish of Kashmir has increased. Located in the Northern most part of India, Kashmir Valley has been experiencing heavy snowfall for the past number of days. As the temperature drops, the natives tend to consume foods items that keep them warm, Hoggard is such a source. When there is heavy snowfall in the valley from the rest of the country, dried fish is stocked for the bitter winter. 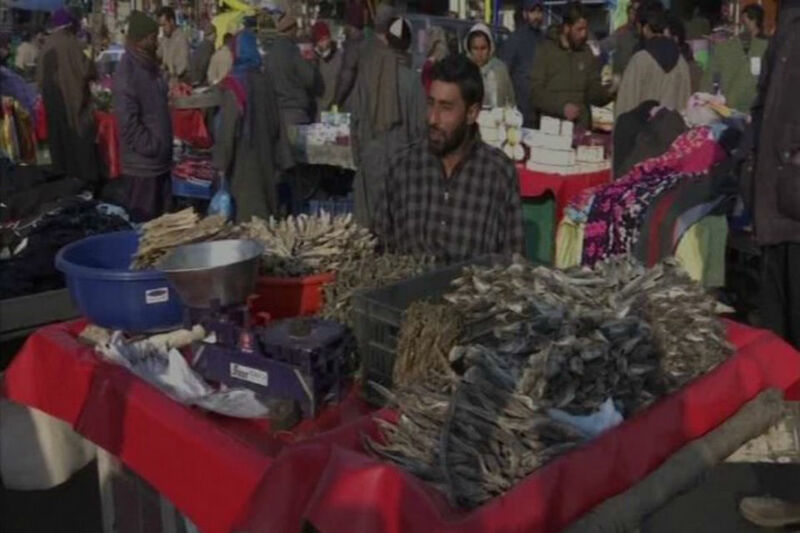 After the Srinagar-Jammu national highway was closed due to heavy snowfall, the demand for the dry fish has increased due to lack of fresh vegetables. More than necessary, consuming Hoggard during winters is a part of the centuries-old tradition of Kashmir. People eat fish during three to four months of winter and spring season.